The chaos of the Boston Marathon bombing is behind us now, but the mechanics of the high-tech manhunt it inspired are no less awe-inspiring than they were the day they happened. PBS's fantastic NOVA series took a deep dive into the technology that went into tracking down the suspects, and it's now available to watch online for free. Watch and learn. 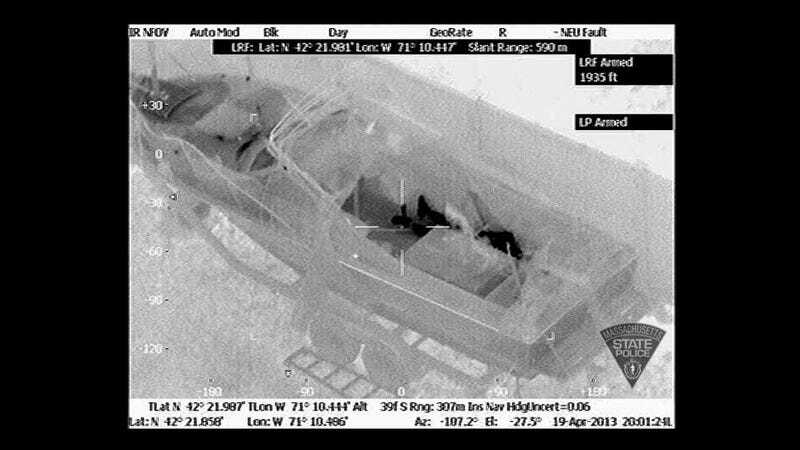 And remind yourself never to get on the bad side of folks with thermal imagining drones when you can avoid it. Watch Manhunt—Boston Bombers on PBS. See more from NOVA.